Dale is the Chief Executive Officer of DSC and will celebrate his 40th year with DSC in March. He is originally from Taylorville, IL, but considers Champaign home, as he has lived here since 1979. Dale was the first Assistant Executive Director at DSC, and has worked in about every department here, so he knows first-hand what DSPs mean to the organization. 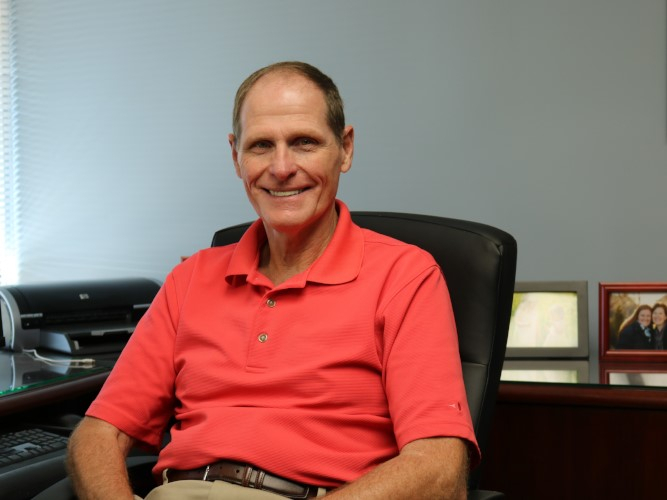 When Dale is not working, his favorite things to do are spending time with his wife, children, and grandchildren, “Family is number one.” When not at DSC or with his family, Dale also loves spending time outdoors.